If you have been thinking about enroling for a program, one of the main things that you need to look into is whether or not they are accredited. If you continue investing time and money on something that turns out to be not recognised, you would have wasted your effort and your resources on something that you cannot take benefit of. But how can you know if a particular program in the UK is recognised? You need to check if the program is accredited or not. Are There Any Other Bodies Apart From Ofqual For Accreditation? Yes. There are quite a few bodies that manage the standard or the quality of the programs. The QAA or the Quality Assurance Agency is the independent body that carries on evaluations into whether or not colleges and other providers of higher education in the UK maintain their academic standards and quality. The Framework for Higher Education Qualifications or the FHEQ that is published by the QAA describes the various levels of qualifications. All universities and colleges and any other educational provider needs to go through a rigorous process in order to have the programs that they offer accredited. Therefore, it is possible for you to check the accredited/regulated status’ when you are looking to take up a particular program. How can you check whether the ‘Accredited/Regulated Status’ is Available? In order for you to find out whether a qualification has the accredited/regulated status, you can search the Register of Registered Qualifications. Here you will be able to get information pertaining to the actual status of accreditation and what level the program holds on the Regulated Qualifications Framework (RQF). This register will also include the GCSE, A Level, AS Level and even vocational qualifications that are in Northern Ireland in addition to those in England. For any qualifications in higher education, simply clock on the link here to find out more information. What should I know about Awarding Bodies? 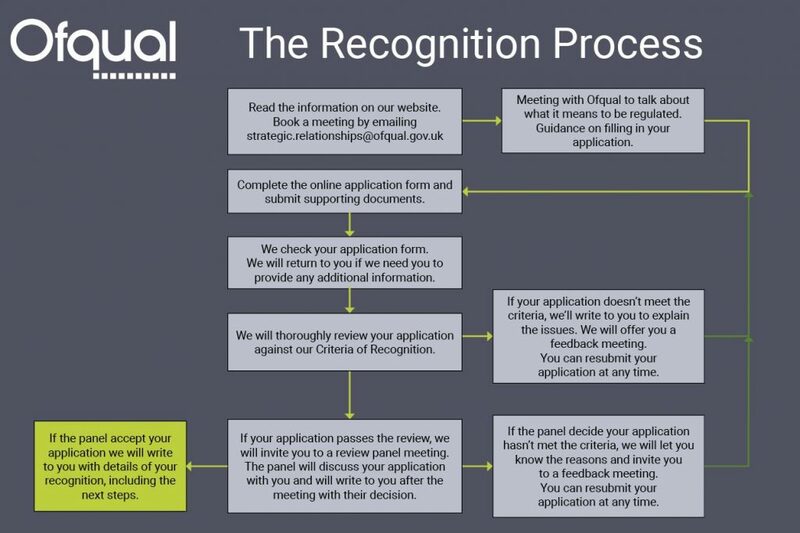 Remember, this is just a handful of awarding bodies and there are many more that you can refer to when you try to find out if the program that you are thinking about enroling in is recognised. Why is it important for a Program to be Accredited? It helps determine if an education provider exceeds the minimum standards of quality expected. It helps students decide which institutions they must be enroled in. It helps institutions to determine the acceptability of transfer credits. Helps employers determine the credibility of the programs and ascertain whether or not the graduate is actually qualified. Your employers will always double check to make sure that the qualification that you have is accredited. 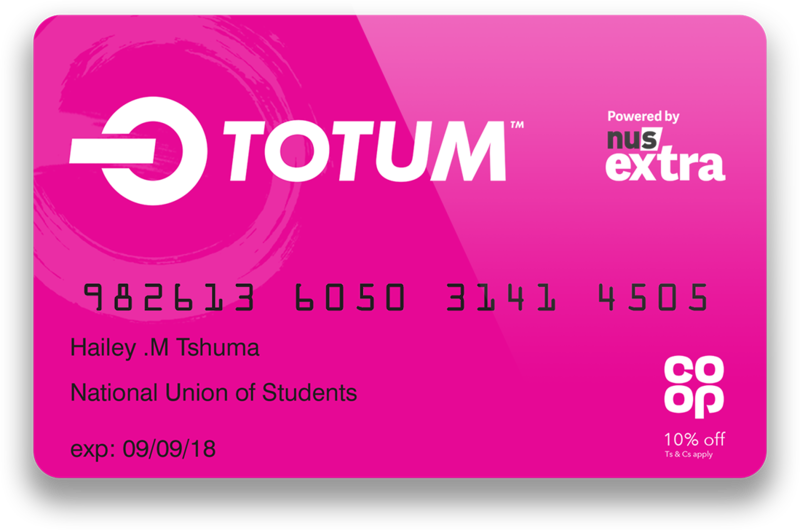 It will help your employees in determining whether you qualify for the tuition reimbursement program. It allows for graduates to sit for certification examinations. The accreditation process involves the staff, the faculty, the advisory boards, graduates and the students during its evaluation and planning phases. It helps the institution improve consistently and in the right direction. If you are looking for a federal grant or a loan your program must be accredited in order for you to qualify for that grant or loan. Accreditation also offers a self-regulatory alternative for any state oversight functions that may arise. I’m Doing An Online Program. Is My Program Accredited? 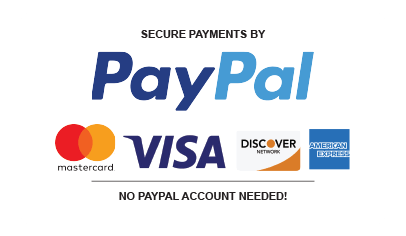 Yes, your online program can be just as recognised as the fulltime program that you would choose to be carried out in a college or university. However before you enroll you should make sure that the institution that offers the program and that each of the courses provided by them are all accredited. Is there a Specific Validation Checklist I can refer about Online Programs? You can check for the following in an online program to ensure that they are qualified. Are there any specific professional accreditations for specific programs? Yes, there are several accreditations that are very specific to certain programs. There are other such specific accreditations based on the programs that you choose to do. 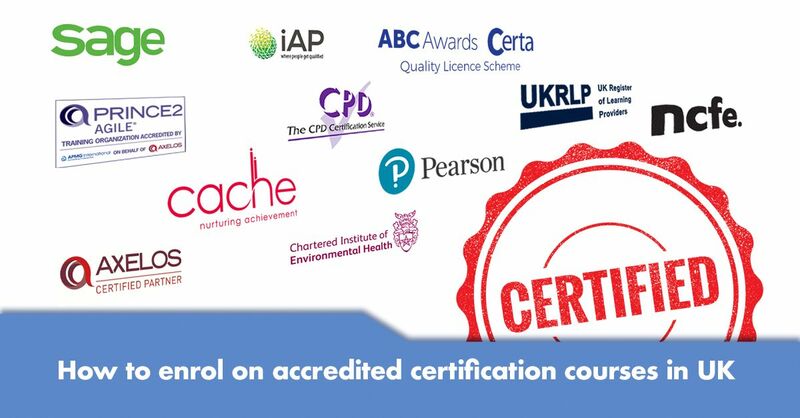 Where can I easily find accredited certification courses in the UK? Global Edulink is a fully accredited online education provider in London. All our programs are recognized and meet the standards that have been set by the relevant awarding and regulating bodies in the UK. We also pay strict attention to the quality of the education that we provide and use the skills of only highly qualified industry experts to tutor our learners. Our programs are recognised and you will have no difficulty in entering higher education or employment with our certification programs. Our programs also cover a wide range of industries and employment sectors from biomedical science to yoga and wellness! You can check out our programs along with their accredited statuses on Global Edulink UK. Simply search for the course you prefer and all the information along with awarding bodies will be indicated within the course details and our rapidly growing online learning community is testimony to the fact that we take your studies seriously! 0 responses on "How to Enrol on Accredited Certification Courses in UK"